How do we restore beauty? 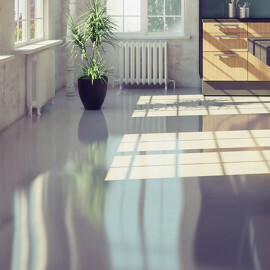 We clean, polish, repair, and protect your floors, countertops, showers, walls and more. Natural stone surfaces can lose their luster and beauty and become damaged from foot traffic, spills, acidic cleaners, and everyday wear. 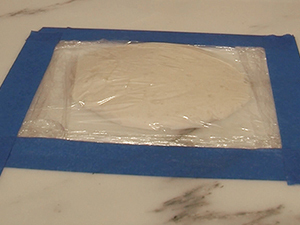 We can restore your marble, travertine, granite, slate, and other natural stone back to its original beauty. 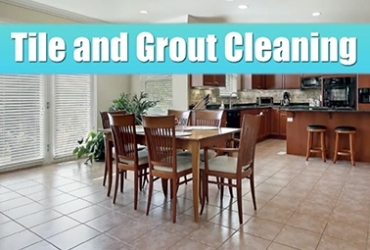 We can clean your stone, repair chips and cracks, polish dull surfaces, remove stains, flatten non-level tiles, and seal stone in kitchens, baths, outdoor areas, and more. Improper terrazzo maintenance involves the use coatings to achieve a shine that only lasts a short while. The coatings have to be completely removed and replaced as often as every three months in order for the floor to remain presentable. 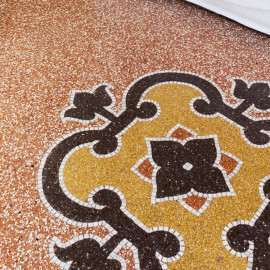 The good news is we can give your terrazzo a natural polish that, when properly restored and maintained, continually looks beautiful and new with minimal effort. Is your concrete walkway or entrance chipped, stained, or cracked? Is your garage floor oil-stained, gray, and boring? 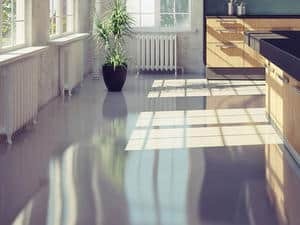 Does the concrete floor in your commercial, retail, or industrial facility look gloomy, unprofessional, and unwelcoming? Our master artisans can transform your dull and dirty concrete into an easy-to-maintain, honed or polished masterpiece. We also provide staining, sealing, and other concrete services. 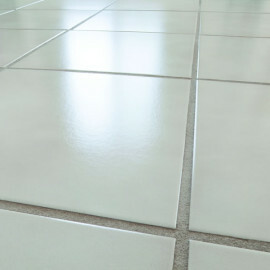 Dirty tile and grout lines can really detract from the overall appearance of your home or business. Our power cleaning systems flush out dirt, grime, bacteria, allergens, and other contaminants that collect in porous surfaces. We provide expert interior and exterior cleaning, sealing, and color sealing services for showers, floors, countertops, and more. hello. We're glad you found us. We are all about restoring and maintaining your natural stone and tile and grout surfaces, paying attention to detail, and preserving your investment. Welcome to our home base. Have a look around and then, let's do this. 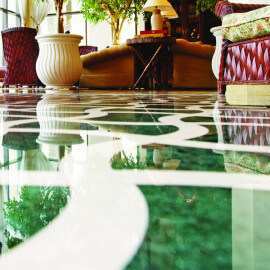 Natural stone and terrazzo floors can be restored to like new with professional stone restoration services. Watch this video to learn more about our services. Case studies are basically pictures of actual jobs we've done, along with stories that explain the problem, our solution, and the final outcome. We believe in providing your natural stone and tile care services with craftsman-quality results and the highest standards of professionalism — as if our next job were dependent upon your referral. 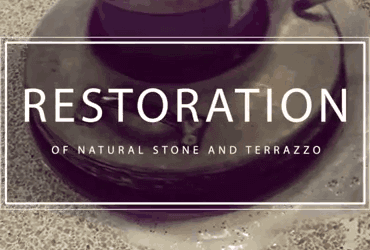 Rockland Stone Restoration is a family-owned company specializing in the restoration and maintenance of natural stone and tile, as well as concrete and terrazzo. 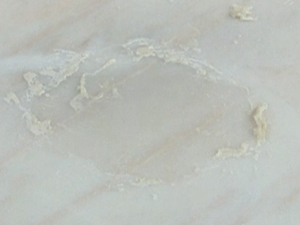 Our services include grinding and honing, polishing, cleaning and sealing your natural stone surfaces, tile and grout cleaning, crack and chip repairs, stain removal, Color Sealing for stained, faded and discolored grout, and routine specialty maintenance of your stone and tile surfaces, which can prevent the need for more expensive restoration or replacement projects in the future. We pride ourselves on being respectful, professional, reliable, and conducting our business with the highest level of integrity. Rockland Stone Restoration services the tri-state area: New York, CT, Northern NJ. We look forward to serving you. We educate all of our customers on proper care and maintenance of their natural stone. 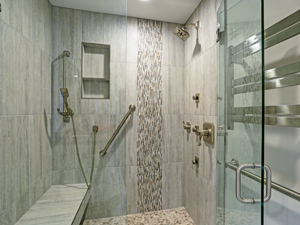 Visit our Caring For It page see our recommended care products and to download our free Stone and Tile Care Guide.